Rehearsals are well underway for Abi, the RETOLD contemporary spin-off of Abigail’s Party, the iconic Mike Leigh script which became famous partly due to Alison Steadman’s legendary performance as the monstrous Beverley in the film. 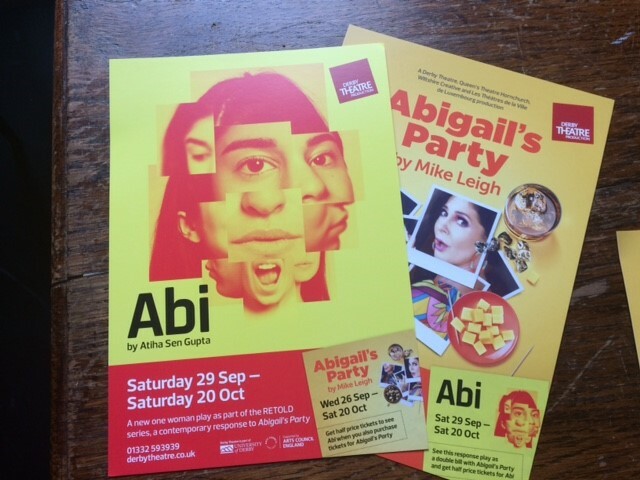 Looking at it through more contemporary eyes, Abigail’s Party is evocative of a different Britain - albeit a Britain still struggling with its identity - so Atiha Sen Gupta’s update (the writer) is a fascinating adventure in working from the original to create something fresh and very much of our time. Whereas the original dealt in comedy of manners, Abi is a funny and moving coming of age story about a young mixed race girl facing heartbreak in more ways than one. Rather than cheese and pineapple sticks and gin and tonics, our Abi very much resides in the world of Pringles and WKD. 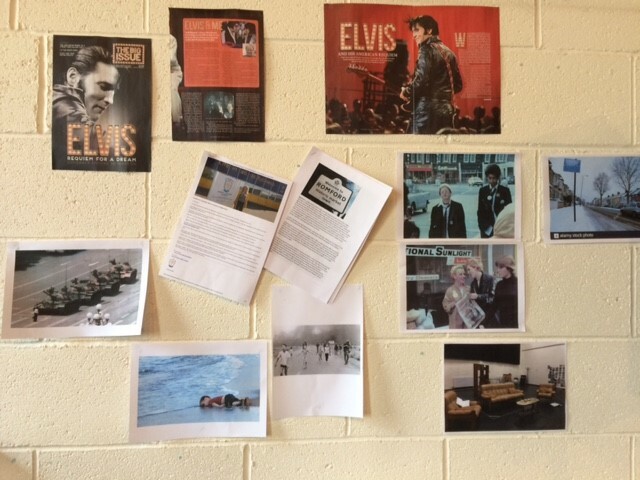 In the first week of rehearsals, we excavated the script, with Sarah Brigham (the Director) encouraging us to break it down into sections and ask questions of each. 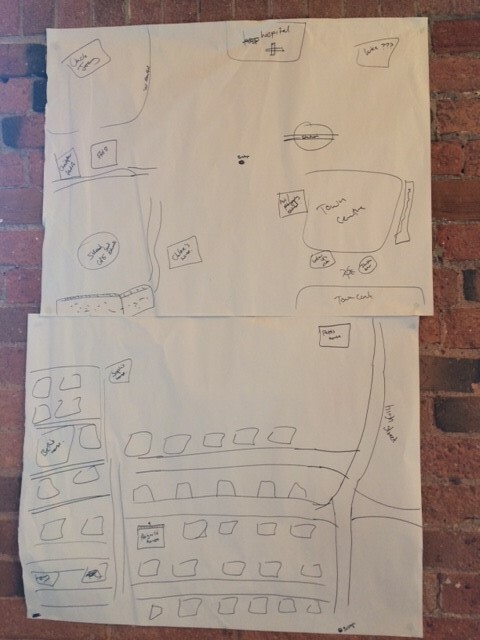 The rehearsal room is now full of a variety of maps, timelines, list of events, all of which help us pinpoint and flesh out Abi’s world. Sarah is incredibly thorough and this week has been about creating a solid world for Safiyya Ingar, who is playing Abi, and building on Atiha’s script through improvisation and work in the room. Our conversations have moved through Brexit, teenage dating apps, casual racism and sexual politics, in between frequent games of ‘keepy uppy’ (you can’t let these things get too serious and heady for too long – Sarah runs a warm and playful room which is a joy to be in).